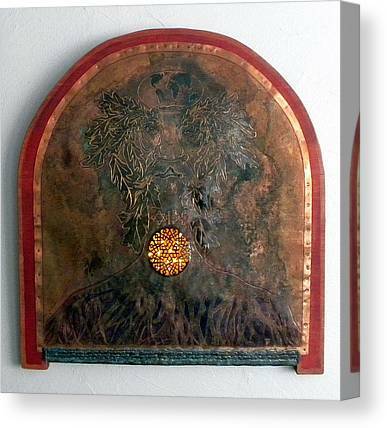 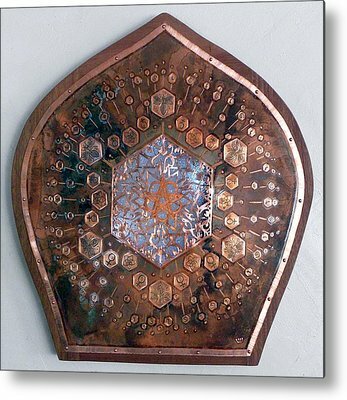 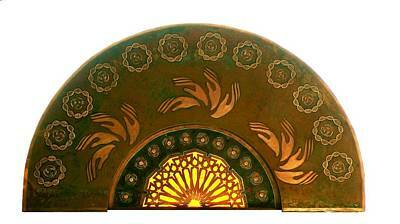 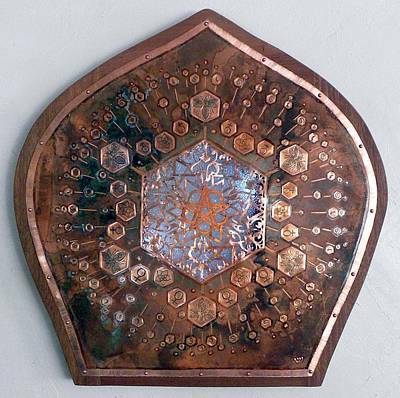 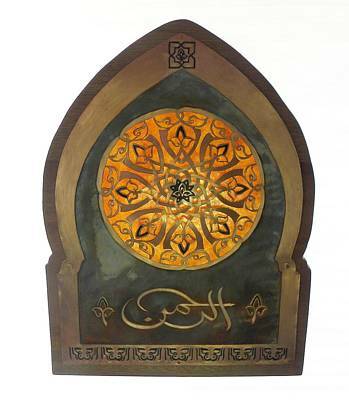 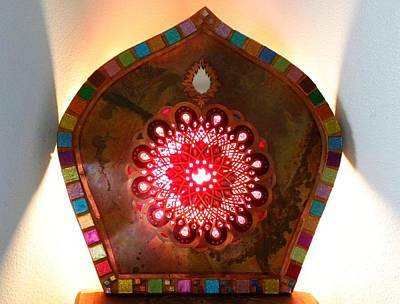 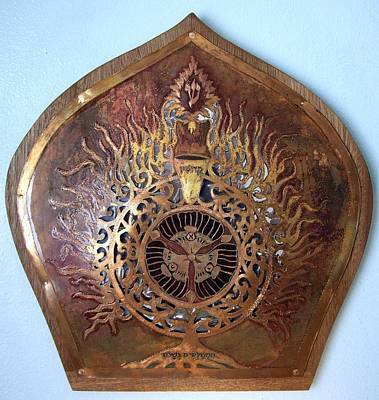 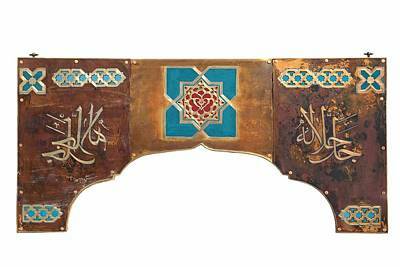 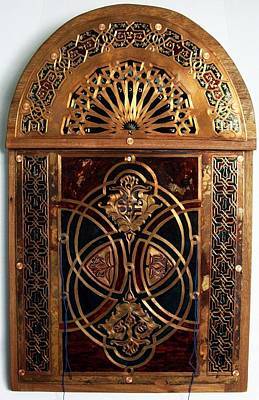 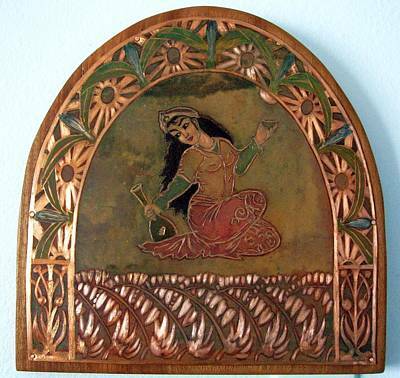 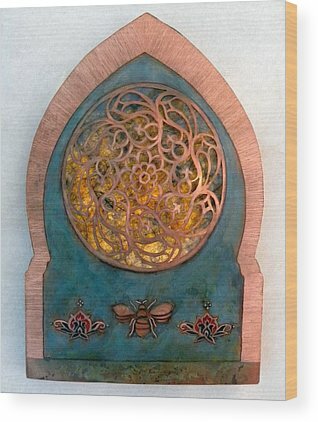 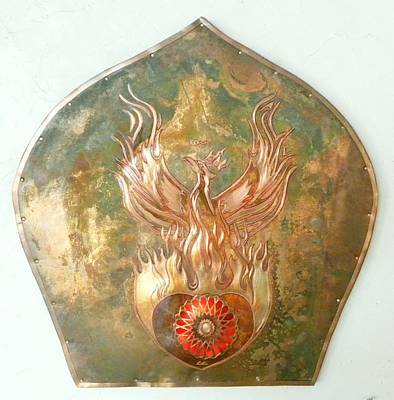 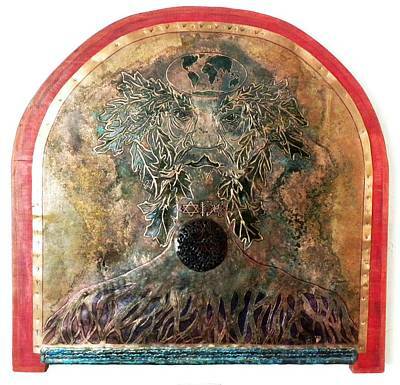 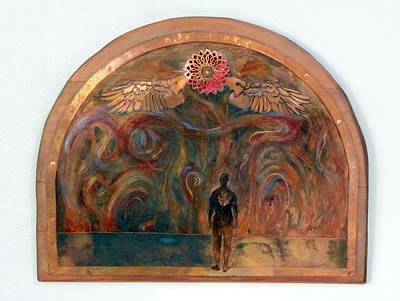 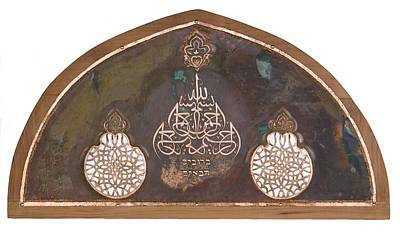 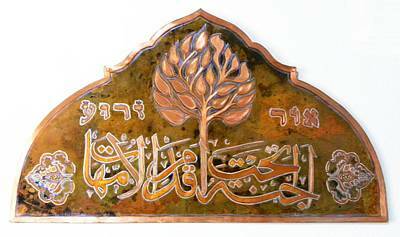 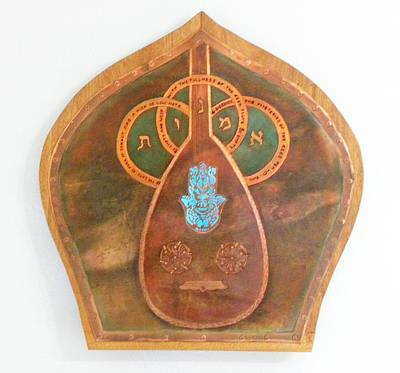 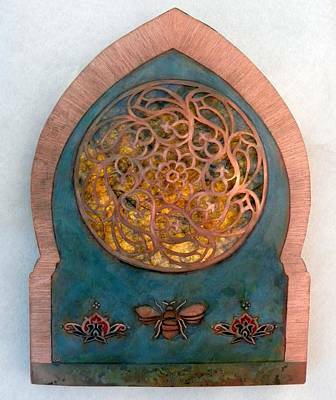 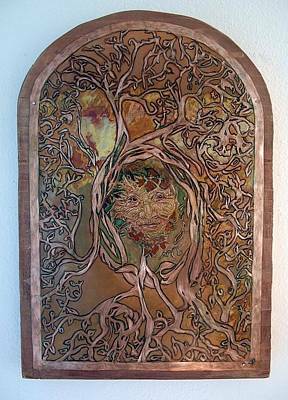 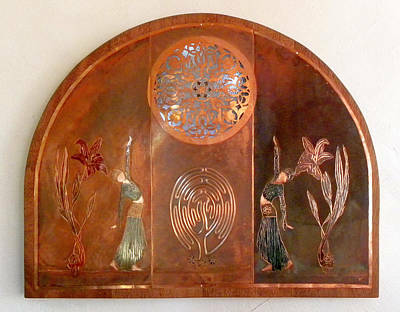 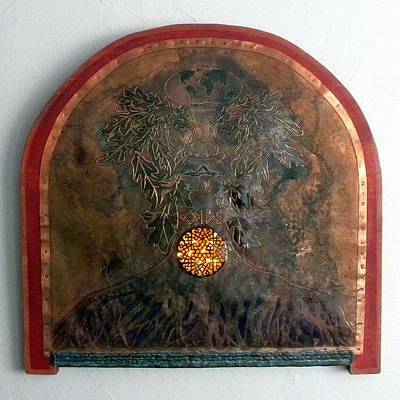 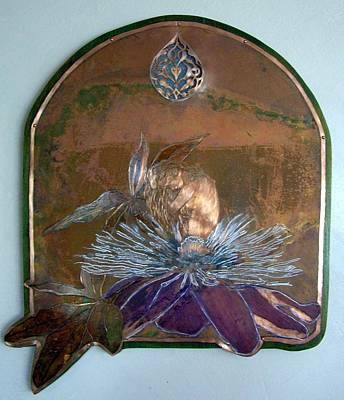 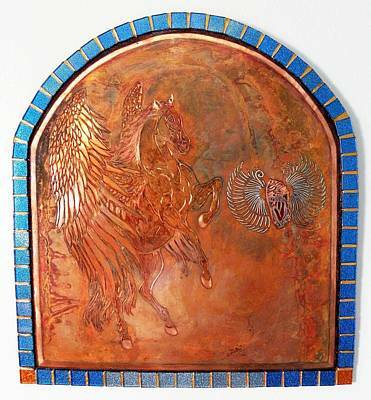 Here are original copperwork illuminations currently available for purchase. 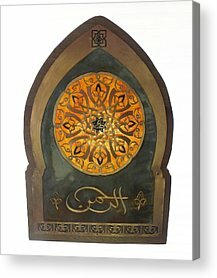 Prices for originals are not listed on this site. 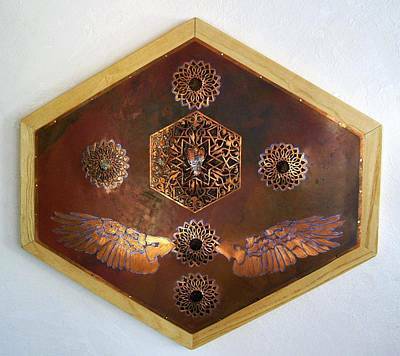 Please email if interested..